← The Nail Library review – nailing it in Hong Kong! 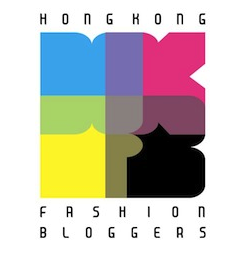 Freeing HK review – free is the magic number! Hands up if your formative years involved lots of screaming at the telly while watching The Crystal Maze? Well, if it did, perhaps like me, one of your lifelong ambitions might have been to be a contestant on The Crystal Maze (when Richard O’ Brien was hosting, obviously, not that funny Ed bloke that came after), get locked in rooms and use your smarts to figure out how to get out. Sadly, The Crystal Maze ended almost 20 years ago (God, I’m old!) so there’s zero chance of me actually achieving that dream. However, I may have just found the next best thing to help me live out my 90s gameshow fantasies – Freeing HK. I love puzzles. I love cracking clues, detective novels and solving mysteries. Hell, my favourite type of game on The Crystal Maze was ALWAYS Mystery – given the last time I broke into a sweat was sometime in the mid 90s during a PE lesson, did you really think I sound like a Physical sort of girl? Plus I barely know my left from my right and still can’t tie my laces properly, so Skill is out too. So having roped in 5 unsuspecting friends to play Freeing HK with me, I could not have been more excited! We went to the Freeing HK in Tsim Sha Tsui, which is located on the third floor of a fairly unassuming commercial building on Prat Avenue. The space itself was just as unassuming – a corridor with five rooms coming off it, some lockers to place your valuables and a reception desk manned by totally normally looking staff. Uhhhh… where’s the giant crystal dome and a Richard O’ Brien lookalike bouncing around in a leopard print coat?! This was when the feelings of dread started to kick in. A couple of us had done some preliminary reading and apparently, the preview video on Freeing HK’s website was pretty scary. At least one room was said to based on the premise of the film, Saw; I still have nightmares about the one horror movie I saw three years ago, so that didn’t sound too promising. Then someone else heard a just-evacuated group leaving their room and talking about being scared out their wits upon opening a door and seeing a corpse. What had we let ourselves in for?! We tried to comfort ourselves with the fact that the room Mirander had booked for us – Around The World – didn’t sound too scary… did it?! English-speakers will need to come with friends that speak Chinese as all the instructions (and indeed, the website itself) are in Chinese only. A couple of my friends gave a vague translation of what was going on, but confessed that they weren’t actually too clear about the instructions either. Our feelings of dread rose even further when we were told that we’d have to split into four groups, who would be separated into four different locked rooms; we would then have to find our way out of these rooms to all meet up in the middle (in a ball pit – which reminds me of a second life ambition, to be on Fun House) and then escape the room. Original plans of needing a Chinese speaker in each group disappeared as us girls decided we should pair off and leave the boys to fend for themselves. The boys didn’t really get much say in the matter! After deciding which rooms we would be in – Mirander and I picked London, Aurora and Iris Beijing, Phil South Africa and Richard America – we were told to take off our shoes (ewwww….) and were blindfolded, before being led to our fate by the Freeing HK staff. By this stage, we were convinced we were going to die. Mirander shouted a question to the girl who had led us in. Silence. Comforting! Of course, we felt very stupid very quickly as the tinny strains of It’s A Small World greeted our ears. Upon opening our eyes, we were in a small room decorated with a cheap-looking cityscape decal of London; also in our room was a jigsaw puzzle piece, a locked suitcase, a piece of paper with a compass on and a mobile phone. There was a padlocked door leading to a room in the middle, through which we could already spy the multi-coloured ball pit. …And that’s pretty much where I have to stop so that I don’t give it all away! What I will say was that the next 45 minutes whizzed by at record speed! Especially when you spend half of it having a sit-down in the ball pit with absolutely zero idea of what to do next! • We loved how you had to work together in order to crack the clues. We all had to shout to each other to communicate what was in our rooms and figure out what to do next, and it’s only through teamwork that you will be able to solve certain puzzles. Freeing HK would be a great corporate team-building exercise. • For our room, Around The World, you didn’t need any knowledge of Chinese. All the clues used English letters, Roman numerals or simply pictures, so I’m afraid you can’t use the language barrier as an excuse for not being able to get out! • It was definitely a full 45 minutes of trying to use those little grey cells! You totally get your money’s worth – it’s not like by figuring out one thing, everything else suddenly falls into place; there were dozens of steps (that all had to be done in order) to reach the final clue that meant you could escape the room. • Some of the clues were really not very good. Honestly, it’s not just us smarting over how thick we felt afterwards (promise! ), but quite a lot of the clues really did not feel logical or follow through from each other smoothly. Often, it was the fact that we were trying to think too much and make everything into a puzzle that meant we couldn’t solve something; actually, it was a really easy, non-logical solution that had been staring us in the face for ages. • Instructions for the game were not very clear, even for the Chinese speakers. For some reason, we felt that more emphasis had been placed on finding tokens to get hints from the staff (you’re allowed 3) and not damaging any of Freeing HK’s equipment rather than the fact you actually had to solve in-room clues! Luckily, the staff were very patient with us as we called them back to our room time and time again… tried to hand them all our tokens at once… shouted random numbers at them in the hope something would be right… I think they even started laughing at our stupidity at one stage (they must get that a lot!) but I’d like to think it was with rather than at us! • The room was not very atmospheric. Part of this was probably the room we chose (I’ve read that some of Freeing HK’s other rooms are much more themed) but some of the props did feel a bit cheap. Come on, not even removing the watermark from the photo you’ve blown up to stick on the wall?! Lazy! However, the main thing is, Freeing HK was loads of FUN! It was a really enjoyable and different way to spend an evening in the company of a group of great friends. I’d say pick your companions carefully – don’t have any deadweight in your group that you’d going to get easily frustrated with – and it’s definitely more fun if it’s people you know really well, are comfortable with (those awkward silences are gonna be even more awkward if you can’t figure out how to get out…!) and wanna hang with anyway. You know… for that 15 minutes where you just sit down in the ball pit and decide you can’t be arsed! It’s also a great conversation starter – the six of us pretty much spent the rest of the evening dissecting our performance and reassuring each other that we’d do better next time! 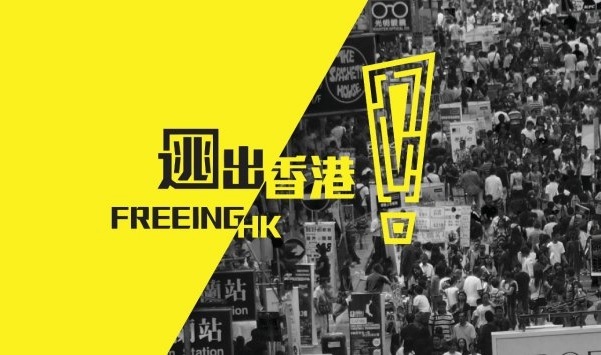 Prior to going in, Freeing HK had made us fill out a form stating our level of education – and ticking that box saying we were all twentysomething university graduates started to hurt particularly badly when we were staring hopelessly around our four walls watching the clock tick by. Thankfully, we did all see the funny side… and I would like to point out that Around The World was apparently the highest level of difficulty! So there! And most importantly… WE GOT OUT! With seconds to spare (I’m blaming the dodgy door keypad… nothing to do with my nervous fingers…). The split second of euphoria when you step into freedom and realise you aren’t such an idiot after all is kind of magical (they should totally do an ‘in-ride’ photo at that moment a la Disney!). Also, the room next to us was apparently jealous that we’d made it out when they hadn’t – ha! P.S. And here’s my favourite clip ever from The Crystal Maze. Gold. 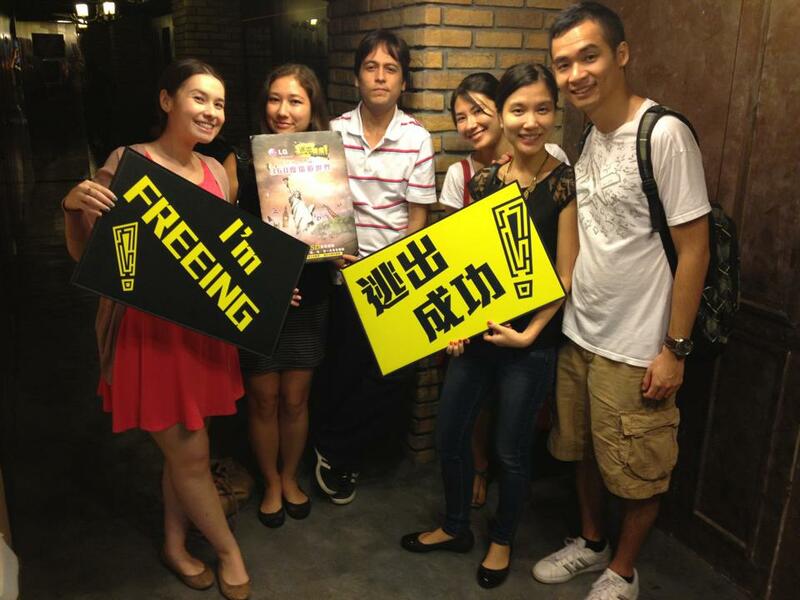 This entry was posted in Hong Kong, Random and tagged Around The World, Causeway Bay, escape the room games, Freeing HK, fun, fun things to do in Hong Kong, HK, HK Escape, Hong Kong, locked room games, Lost HK, Mong Kok, personal, quirky stuff, real-life room escape games, review, stuff to do in Causeway Bay, stuff to do in Hong Kong, stuff to do in Mong Kok, stuff to do in Tsim Sha Tsui, Tsim Sha Tsui. Bookmark the permalink. Woohoo! We need to go back. We’ll bring socks next time. Yay! Can’t wait for Ernie’s visit to give us another excuse to go! I’ll even try to hide the look of disgust on my face if we need to take our shoes off again. Clearly the idea of the business setup is NOT original! How about suggestion to the proprietor(s) to put in additional info in English to attract the English speaking community in HKG? Apparently the Causeway Bay location has made all their clues in English. 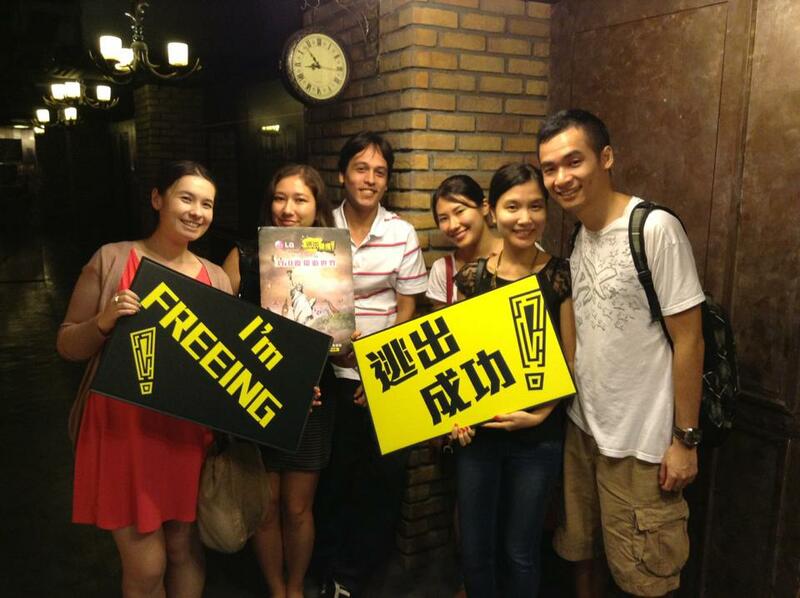 In fact, there are even more locked room game places here – Mr Escape, HKESCAPE and Lost HK! 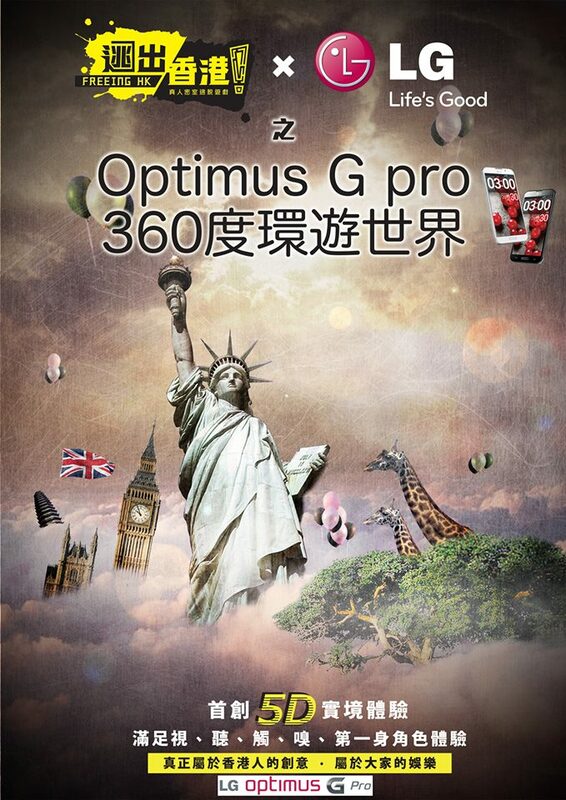 Apparently Freeing HK are trying to sue the latter two as we speak! But all of them are all in Chinese too I think! There’s another somewhat similar place called Trickster Game in Yau Tong opened by some scriptwriters from TVB. It’s basically a series of mini-games you play with your friends. Some of them are competitive and some of them are co-operative. UNFORTUNATELY, all of the games are in Chinese, so you end up at a major disadvantage if you don’t know how to read/speak. Are all of the instructions and labels in Chinese? Hi Nicole – for the room we did, this is mentioned in the review above, but I can’t speak for all rooms! If you’re looking for rooms that cater for English speakers, I’d also recommend Lost HK in Causeway Bay which I actually thought was better than Freeing.